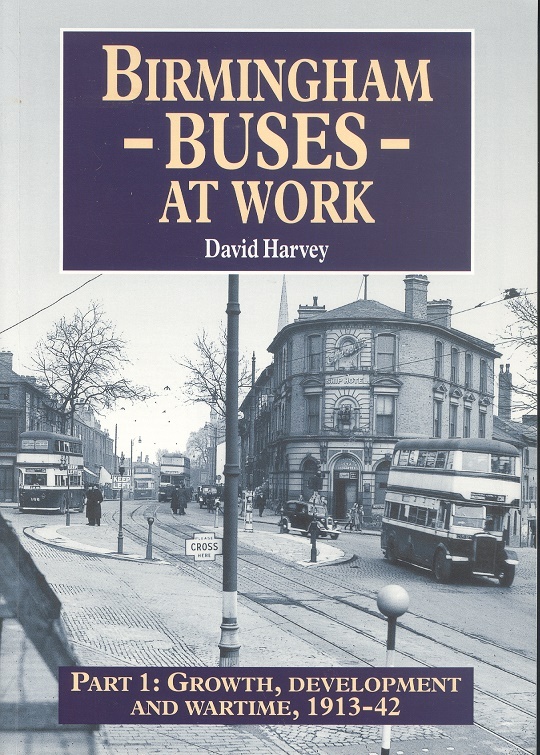 Birmingham Buses at Work Part 1 - Growth, Development and Wartime, 1913 - 1942. David. Harvey. Silver Link Publishing Ltd, 2004. 1st Edition. ISBN: 185794237X. 128 pages, 360g. Soft card covers Near MINT. Illustrated with b/w photographs.